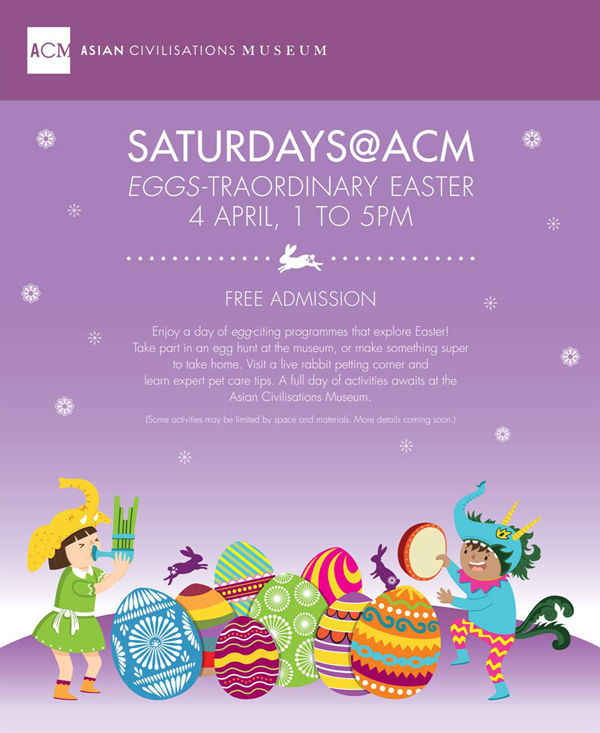 [ViewQwest Entry] What to do on the Easter Weekend? Easter is a festival where Christians gather to celebrate the resurrection of Jesus Christ from the dead. It is a time of celebration and feasting, a weekend where families get together and spend time with each other. And regardless of your faith and religion, the long weekend is definitely a joyous occasion and a well deserved break for hardworking Singaporeans. 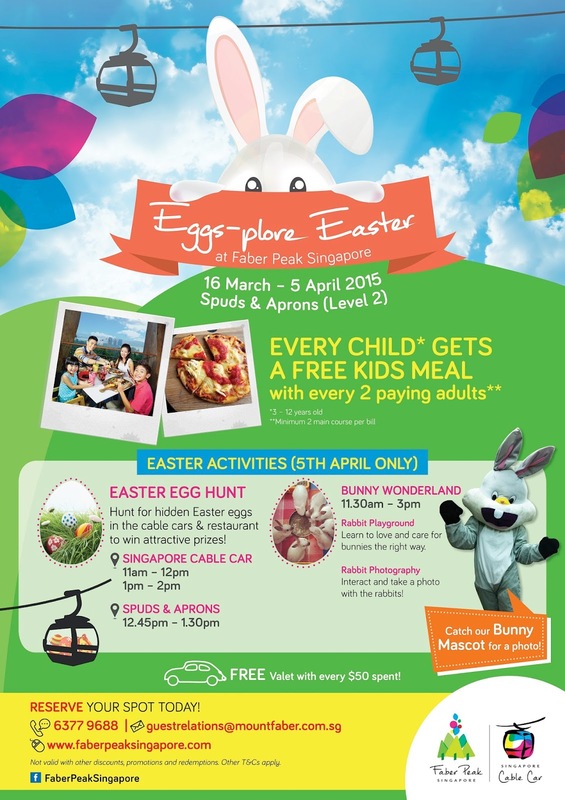 If you are unfamiliar with Easter, or are struggling to come up with activities to fill your long weekend, the Evilbean is here to offer you some ideas on what to do for your Easter weekend! "Errr Evilbean? I think that's not the 'eggs' you are talking about." 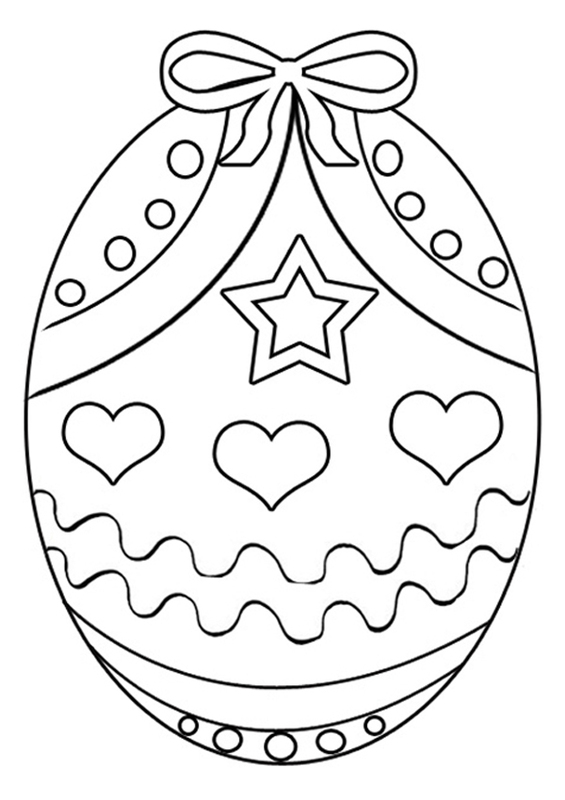 Easter eggs are super pretty, especially those that are beautifully decorated and coloured. It would be really fun to paint one, especially if you have not touched paintbrushes and crayons ever since the Arts & Crafts lessons you had in primary school. Besides, it would make your girlfriend/wife really happy if they were to receive a handmade gift from you. Guys, however, would rather receive an eggs benedict breakfast with sausages and bacon than colourful eggs, so do take note ladies! The way to a guy's heart is through his stomach, while the way to a girl's heart is through the egg. Well, if you are not gifted with the talent for painting (like me), you can always try this! 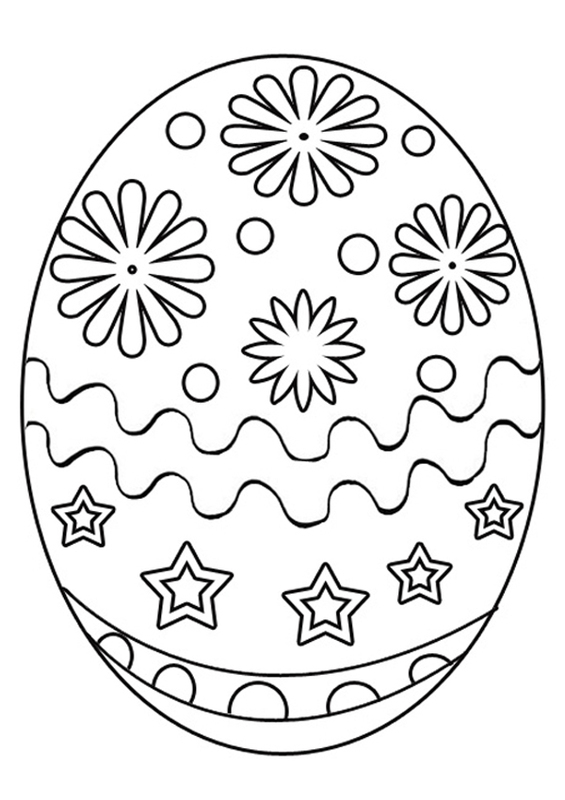 Yeap, download the images above and colour the eggs! Adults colouring is a trend right now by the way. It can be very therapeutic! It is a very long list, and almost every recommendation looks good. If you have children, mezza9 as recommended by the Honeycombers sounds really fun and interesting with fresh popcorn, candy floss and a series of magic acts that is sure to entertain! It's almost as if everywhere has Easter Egg hunt! 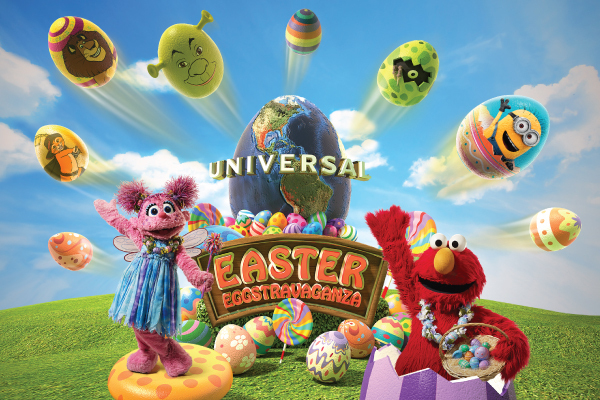 The Universal Studios Singapore Easter event looks interesting though! I just LOL-ed at the Shrek in the egg. He looks ugly no matter what shape he is in. But it's what's on the inside that counts, right? 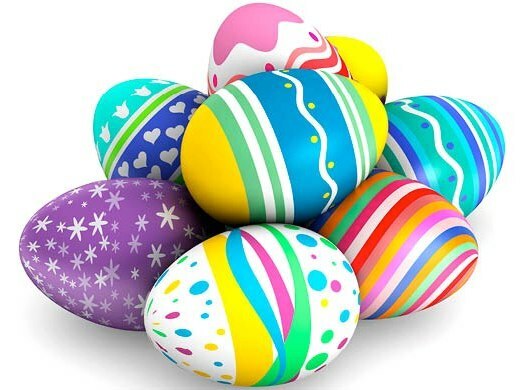 If you have passed your 20s and early 30s, and have not EVER took part in an Easter Egg hunt before, 2015 is a good year to try out at least once. Before your bones get fragile and your muscles ache at every twist and turn. Easter is about celebrating a new life, so why not introduce something new into your routine life every once in a while? Admit it, there is really nothing much going on with our local TV. We are more excited about that latest Korean drama and who is going to be naked next on Game of Thrones (I watch Game of Thrones for the Dragons though. Really). Imagine the boredom level in your living room if your TV is on our local channels, when all your loved ones are in your house for Easter. But if you have ViewQwest TV, I can guarantee that the laughter and fun you would have with your friends and family will be SO MUCH MORE. Look at the amount of entertainment that is available at the click of your mouse! Netflix, Hulu, PPTV and even YouTube are all in this Android-based entertainment platform. Coupled with a Virtual Private Network (read more about VPN in my previous post), you will be able to watch geographically-restricted content, like House of Cards Season 3 on Netflix, that would otherwise be only available to U.S and U.K residents. You can also dim the lights, prepare chocolate easter eggs as your snacks, and watch movies that you have missed with ViewQwest TV! So far in my experience, there is virtually NO STREAMING TIME for the movies that are available on PPTV, and the picture quality is awesome! 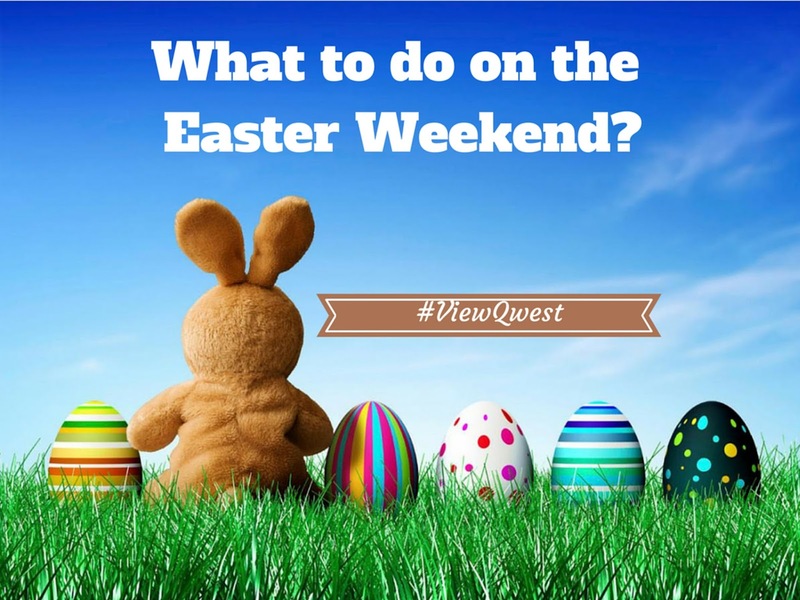 There is no better way to spend this Easter weekend than to just enjoy the company of your loved ones, cuddle up on the sofa, binge on Easter chocolates, and laugh, cry or scream together at the movies on your ViewQwest TV. Yes, the Evilbean is telling you that the best way to spend this Easter weekend is to be a potato. 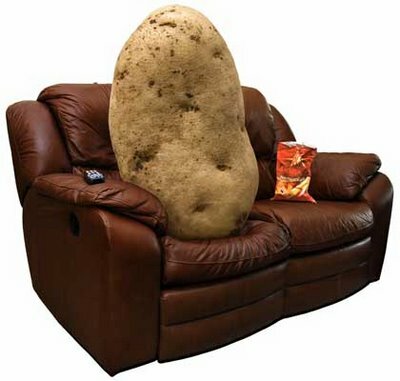 So, have a good Easter weekend potatoes! Does ViewQwest TV only work with one TV set? What is the set-up like? If am not wrong, ViewQwest TV works on multiple devices as it is effectively a media player. I would have to get back to you again on this. 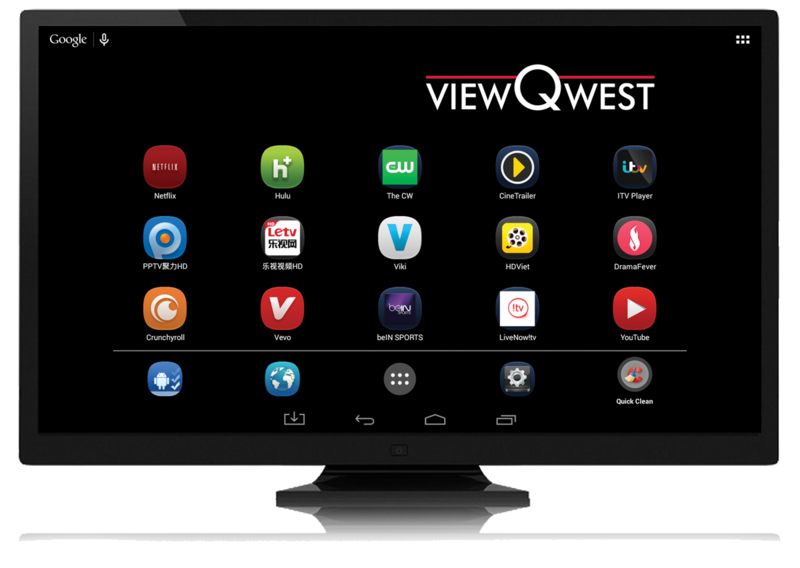 You can also refer to the user manual that comes with ViewQwest TV for more advanced tinkering and setup! To answer your first query, one ViewQwest TV can be only used on one TV set, as the ViewQwest TV has only one outgoing HDMI port. Every ViewQwest fiber broadband subscription comes with a free ViewQwest TV and three months of free Freedom VPN. As long as you have access to more than one ViewQwest TV, they can be used on multiple devices. You will also be able to enjoy Freedom VPN on multiple devices as long as you are connected to the ViewQwest network.